Summer Tasting Tuesdays continue at Sushi and Robata: Summertime is Sake time! Sam Sake are passionate about sharing their passion and extensive knowledge of sake, both it’s creation and its place at the very heart of Japanese culture and tradition. 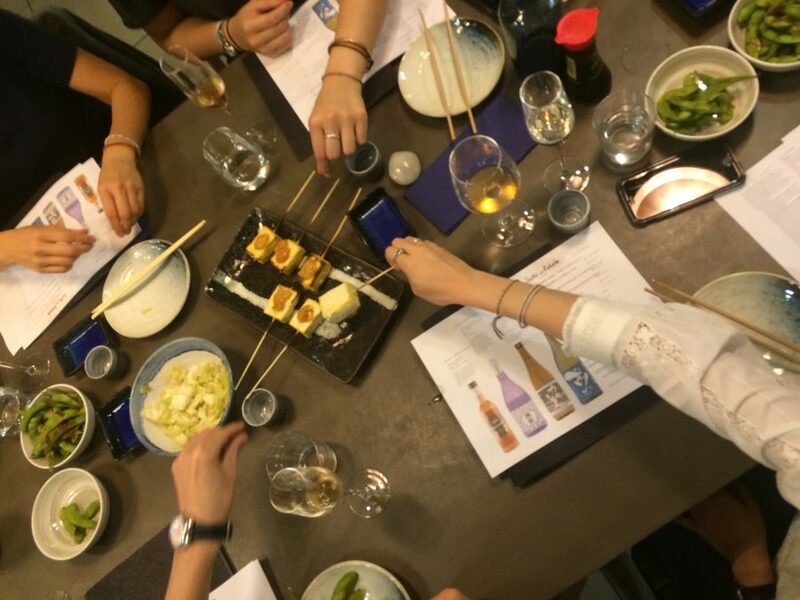 Prepare to go beyond the ubiquitous hot yeasty sake of old to find the sake that makes you sing. 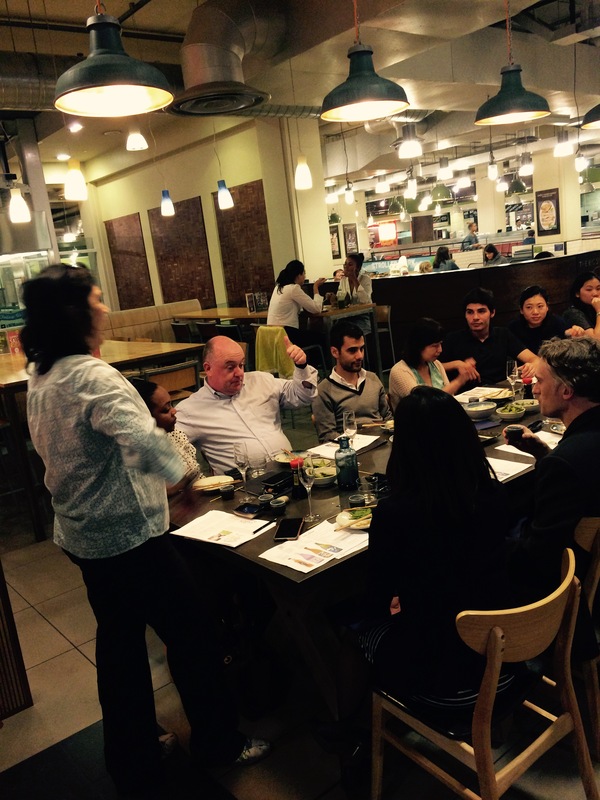 Sam Sake aim to reveal sake as the ancient love-child of craft brewing and fine wine. 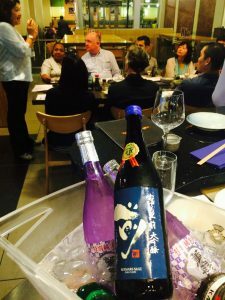 Sam Sake – who work directly with brewers and specialise in craft brewed sake from small producers – conceived the sake selection for Sushi and Robata to introduce wine and beer lovers to the delights of sake and the alchemy of pairing sake with the Sushi and Robata menu. Sake is designed to be drunk at different temperatures and to accompany food so first follow the brewer’s advise and then feel free to play and follow your heart and palate. Sparkling sake! This joyful, low alcohol sake is the perfect aperatif: light and refreshing with a delicate bouquet of peach and honeysuckle. Sip alongside edamame and scallop starters, nigiri and maki mains and complete the pairing with our delicious yuzu cheesecake. We selected this as our house sake because it is wonderfully fragrant and fabulously versatile. We serve it chilled but it warms up nicely if preferred – simply ask. This sake has a mineral quality, not unlike a sauvignon blanc, and starts with hints of melon which mellow into a creamy texture. It’s particularly good twinned with tuna, salmon, avocado and miso-flavoured dishes. Japanese mythology associates dragon’s tears with romantic love as well as attributing them with healing powers. Perhaps you will find each of these elements embodied within this elegant, smooth and well-balanced sake. Best served slightly but not overly chilled and accompanied by seafood robata and chicken dishes. This is an award winning Super Sake; creamy and highly aromatic, it has the full-bodied power and voluptuousness of a big Tuscan red. 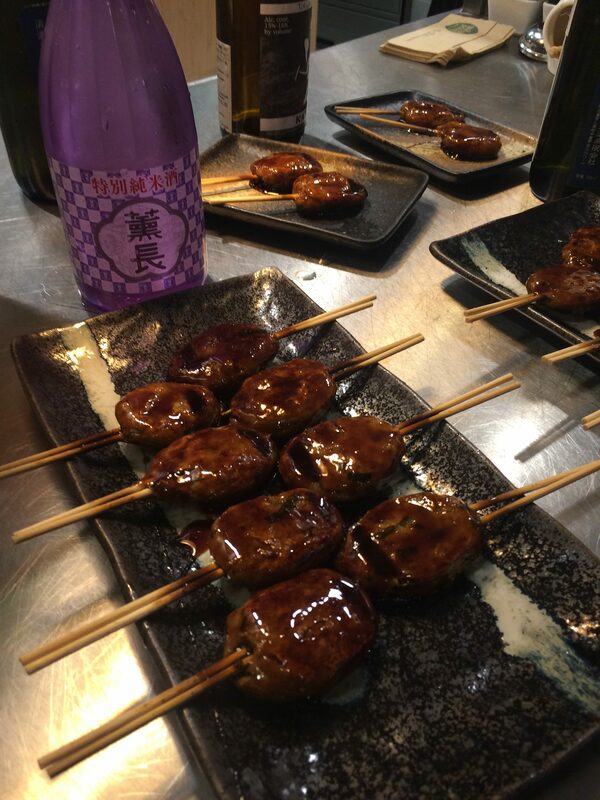 Fantastic with our beef and pork robata, the more decadent of our sushi rolls as well as dimsum, noodles and bento.